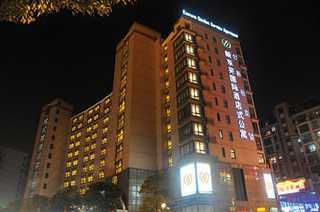 The hotel is located at the intersection of Hongquan Road and Hongxin Road. 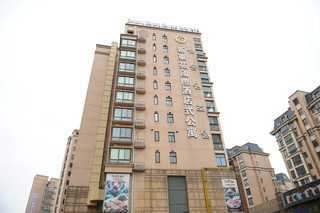 It is surrounded by many well-developed business and residential communities, such as Gubei Residential Area, Hongqian and Caohejin Business District and Xujiahui Commercial Center. It is one of busiest and most active thoroughfares in Shanghai. 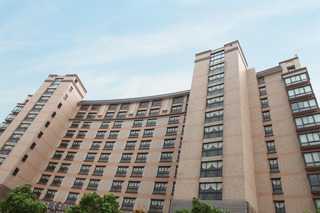 Hotel&apos;s location is perfect for access to the city&apos;s business and entertainment.